Christmas Holiday Fun with Oreos! Download from the below link in PDF to make these cute Christmas Puddings with Oreos coated in delicious chocolate. 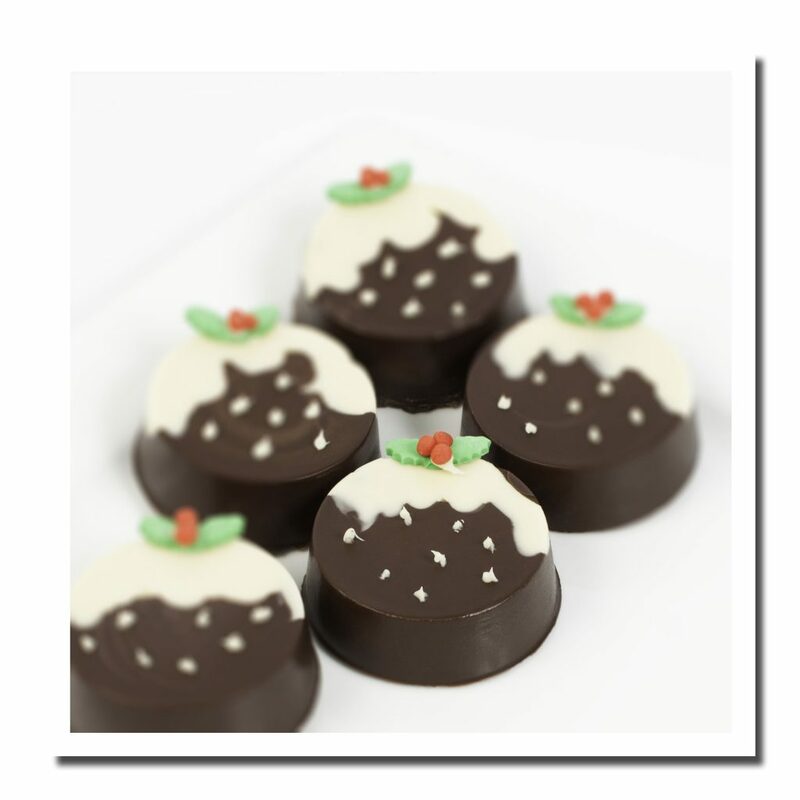 Perfect for place settings at your Christmas Table or flavour the chocolate with mint and enjoy with an afternoon coffee! This entry was posted in Recipes and Inspiration and tagged Christmas Baking, Oreo Mould. Bookmark the permalink.